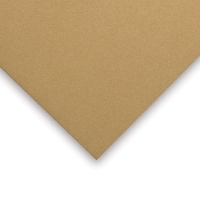 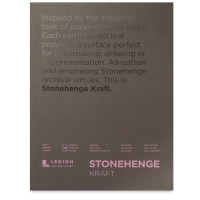 Ideal for both drawing and printmaking, the acid-free, pH-neutral, 90 lb(250 gsm) paper in these 15-sheet pads has a traditional Earth tone color and a vellum finish. 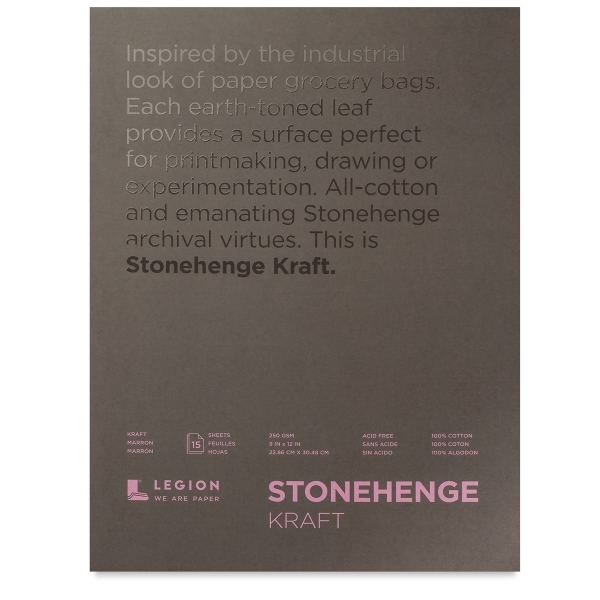 Ideal for both students and professional artists, it works well with colored pencils, graphite, charcoal, pastels, and watercolors. ® Stonehenge is a registered trademark.